QMF is an easy to use, secure business analytics and visualization solution that is optimized for IBM Z data. Provides visualizations, dashboards and reports from z data like VSAM, IMS, DB2, IDMS and ADABAS without moving the data off IBM Z. It also supports most other structured and non-structured data. 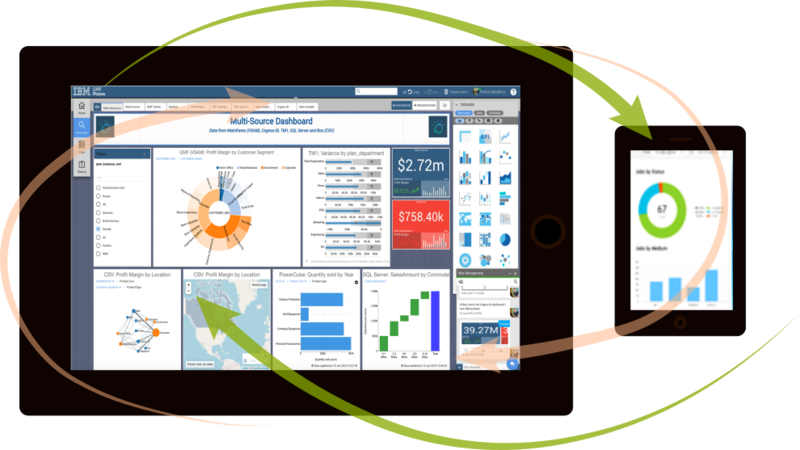 Provides an intuitive user interface enabling your business users to automatically create visualizations across data sources and instantly share those insights with their peers. Eliminates the need for multiple BI tools for different data sources, and there are no per user/source costs. 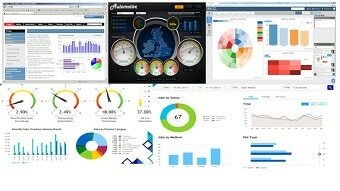 Creates fast, in-place analytics for multiple users and data sources.